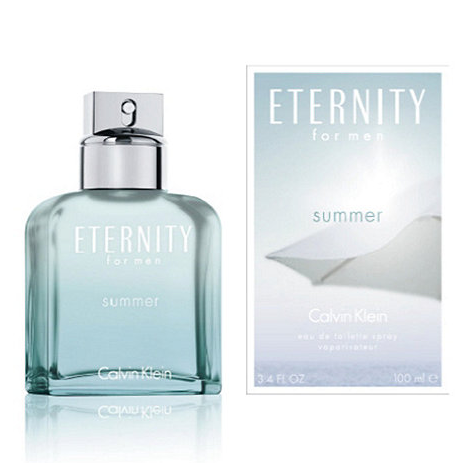 To celebrate the Summer Wedding Season, Debenhams have very kindly given us a bottle of their gorgeous Eternity Summer for Men Fragrance for one of you lovely lot to win! This is a gorgeous men’s fragrance that would be just perfect for the wedding day and wearing throughout the Summer season. Here’s the posh official fragrance description! Let us know in the comments box below and the winner will be drawn next week on Tuesday 15th July. Good luck! 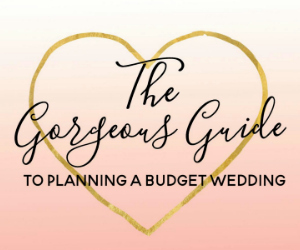 So todays Wedding Wish List is a little Valentines roundup focussing on the lush items from John Lewis that would make very eligible presents for your lover! This is such a sweet idea to give your beau if they are going to be wearing a suitable shirt on your wedding day. 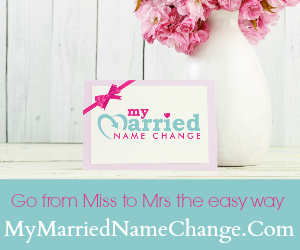 Inscribe with a cute message that is a subtle reminder of what you have together. Sigh. Cheap, cheerful and yummy. Good combination, yes? 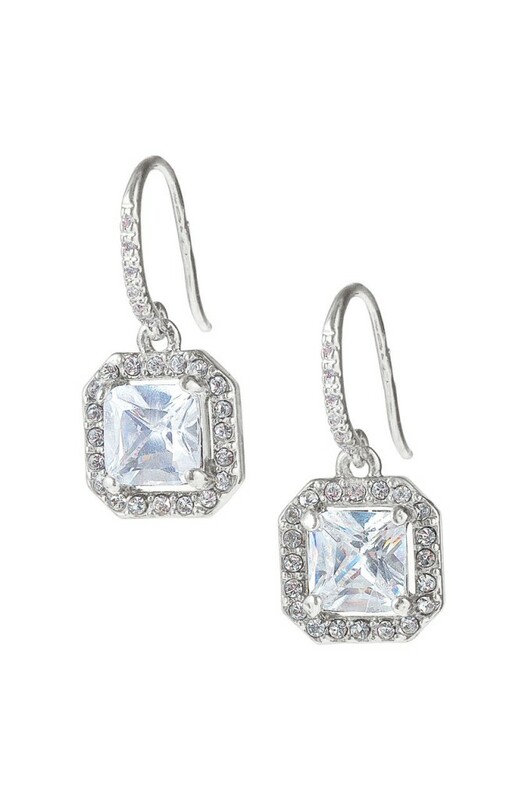 Happy shopping Brides to Be! 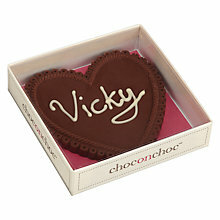 How are you going to be celebrating Valentines Day this year? Let us know in the Comments below, or over on the Facebook page. It’s the middle of the week already, is your January flying past as quickly as mine seems to be?! As it’s Wednesday, it’s time for a wedding wish list 🙂 What are you wishing for this week? 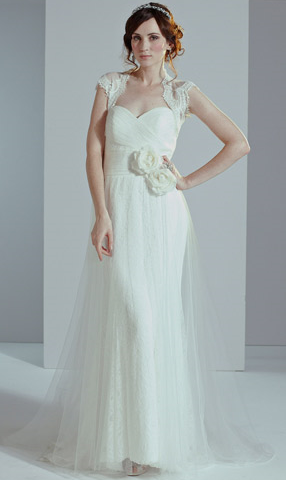 ♥ Monsoon have a really lovely selection of Vintage inspired wedding Dresses for this season, all designed in London. 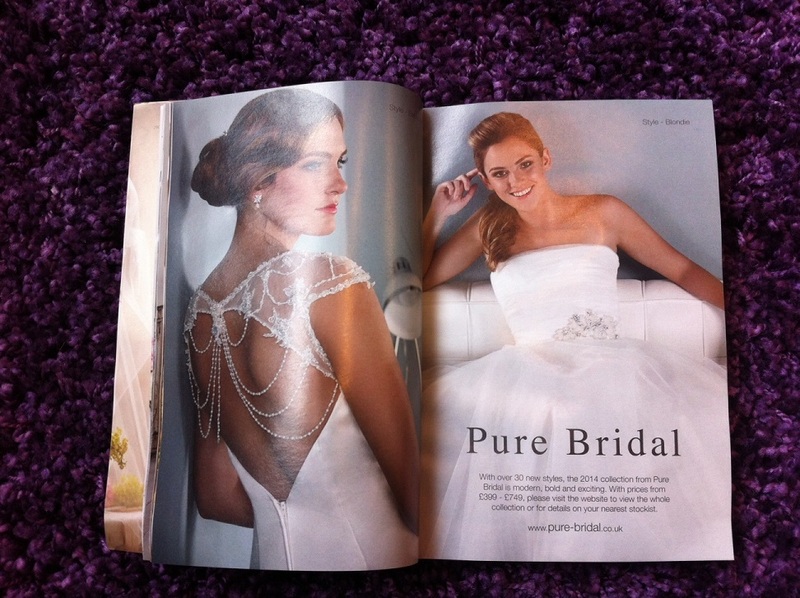 My current favourite is this Carlotta wedding dress for £299. 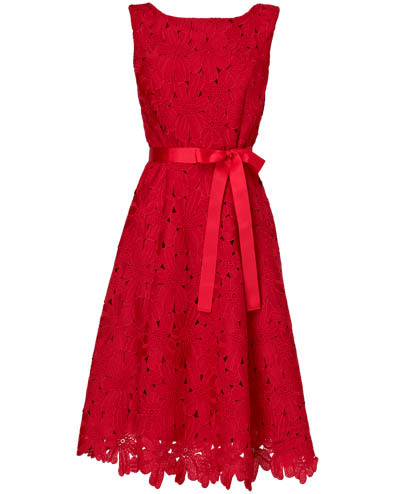 ♥ I am absolutely in love with the new range of wedding guest outfits from Coast. I will be running a special Coast Wedding Guest Outfit feature on next week’s wish list to showcase their amazing new SS14 range – it’s stunning! But for now, how about this little beauty?! 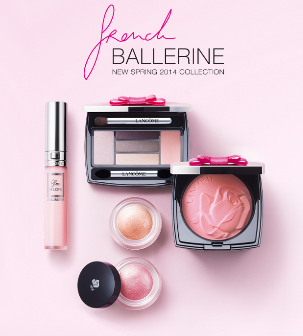 It’s a splash at £160 but if you wear it to two weddings this year and two other special occasions, that will work out at £40 per wear – bargain! ♥ Coast also have a great sale on at the moment. 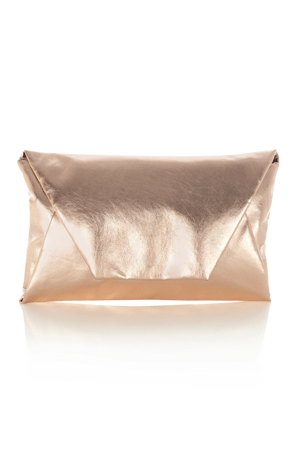 I spyed this gorgeous little gold clutch bag (white, pink and gold theme anyone?) which is now £22 reduced from £45! 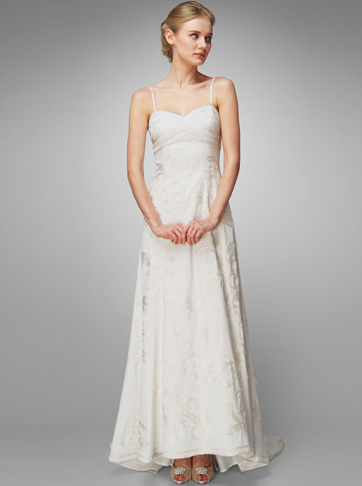 ♥ This Phase Eight Esme Wedding Dress is beautiful! With a full tulle skirt and a corset inner bodice, this will give a gorgeous silhouette. £495 from PhaseEight, available in sizes 6 to 20. ♥ This pink chiffon stole is £20 from BHS, very feminine and floaty! 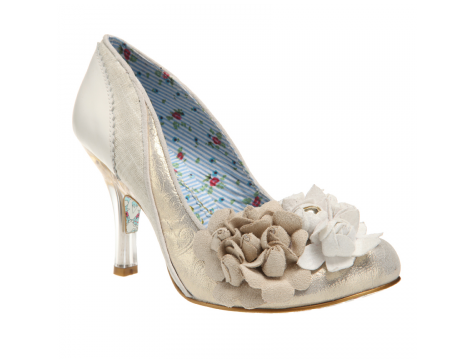 ♥ These little beauties from Irregular Choice are £94.99. I would make sure that I wore them after the wedding with tight blue jeans and a well cut white shirt 🙂 Make the spend even more justifiable, oui?! 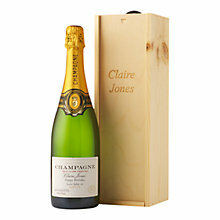 What’s on your wedding wish list this week? I recently attended a fund raising event run by my good friend Amy at her house in Nottingham. Amy had invited some local business owners along to sell their wares whilst also raising money for a good cause. One of the business owners was a lady called Lucy, who runs parties for Stella & Dot (and very kindly donated some of her profits on the day). 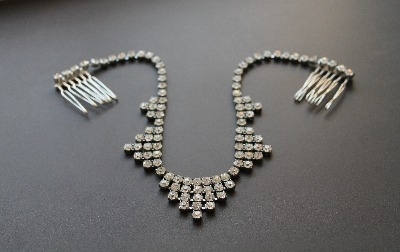 I was immediately drawn over to her stand, as the jewellery was beautiful – very feminine and delicate, just my type of thing! 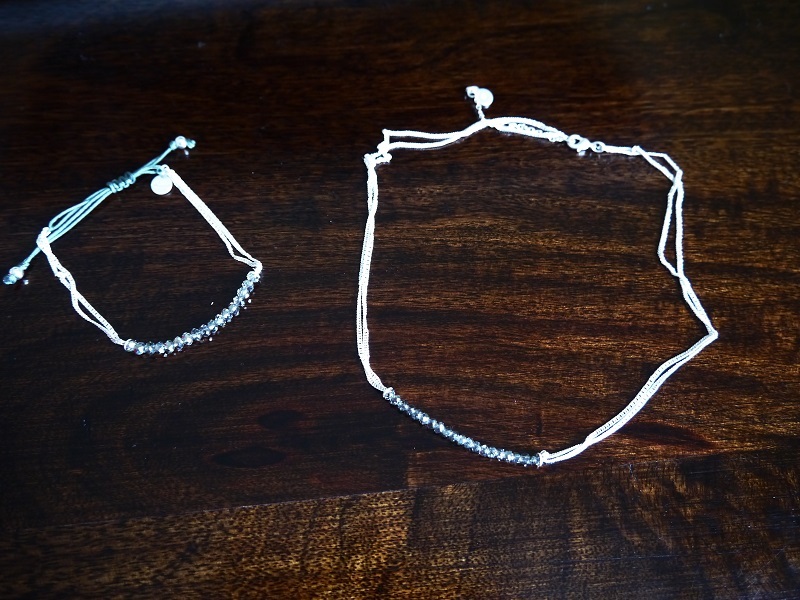 I immediately homed in on a pretty crystal, chain and cord bracelet which was for sale for £15. 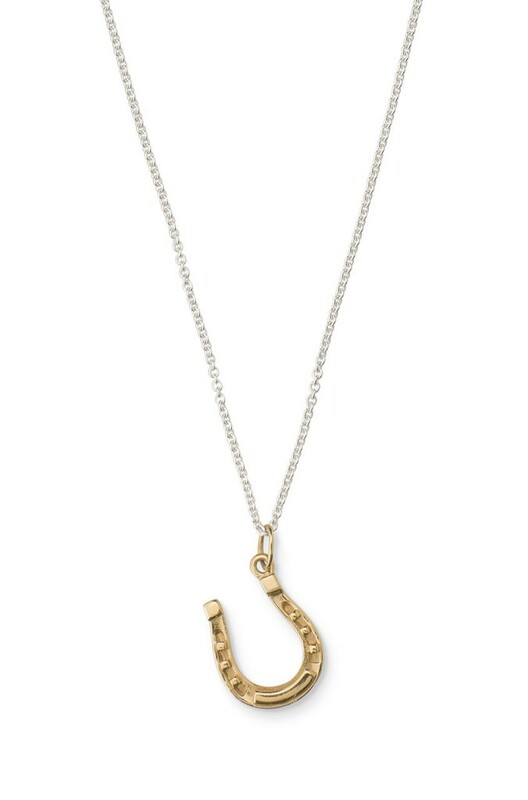 Lucy told me that there was a matching necklace and that if I bought the two together, it would be £40 with free postage – I was sold! I placed the order there and then and Lucy confirmed that my jewellery would be sent out to my home address and should arrive during the week. 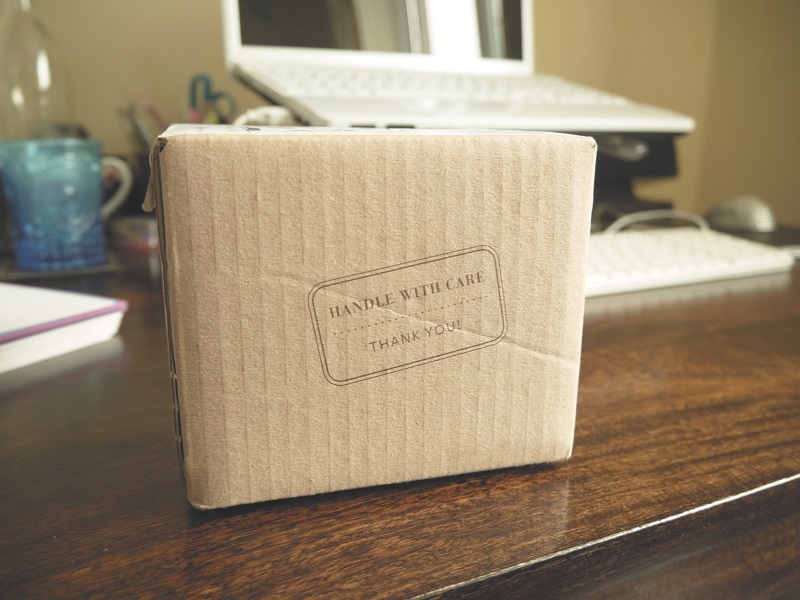 My package arrived from Stella and Dot within a couple of days and in totally gorgeous packaging! I always love buying myself gifts (any excuse will do!) but think that these would make really special thank you gifts to your bridesmaids or perhaps for your Mum or new Mother in Law. 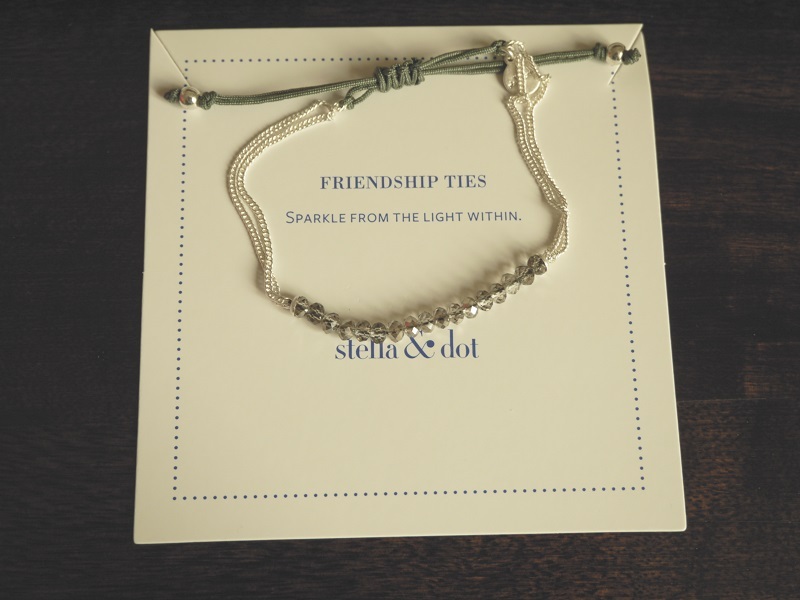 Stella and Dot sell online and via Hostess organised parties in your home. You can see more online here. 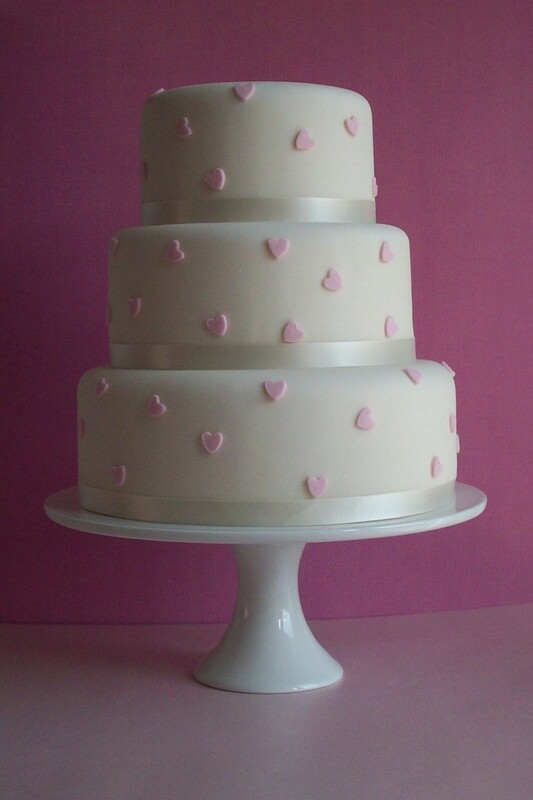 Here’s a little peek into what we have been lusting over in the Budget Bride Company office recently! 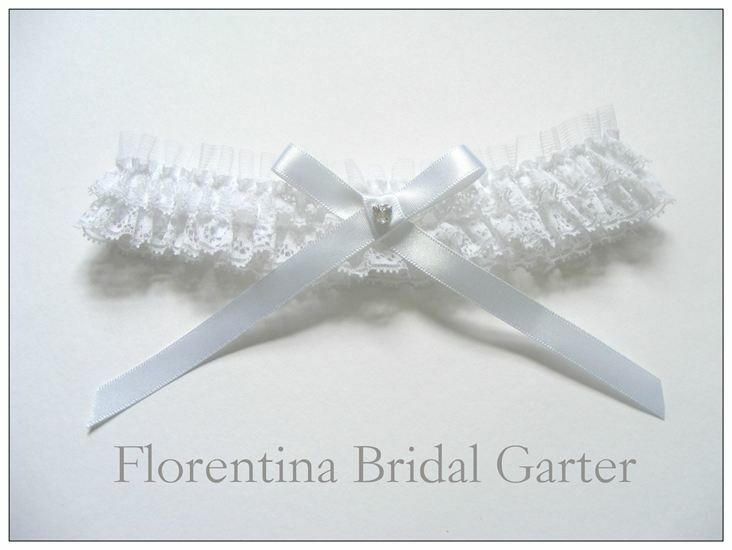 This Florentina Garter from Just For Eve at £38. I love the lace and satin combo. 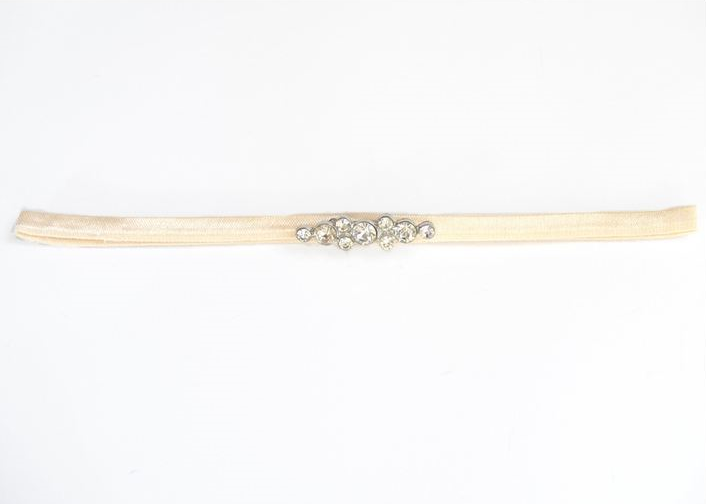 This crystal forehead band is so art deco. Want one now!! £30 from Pippy’s Vintage. Words cannot describe my love for this H&M Conscience Collection dress which I think would make a perfect Honeymoon outfit. A bargain for £19.99. I would like to be writing my thank you letters with this Swarovski Crystal Pen . 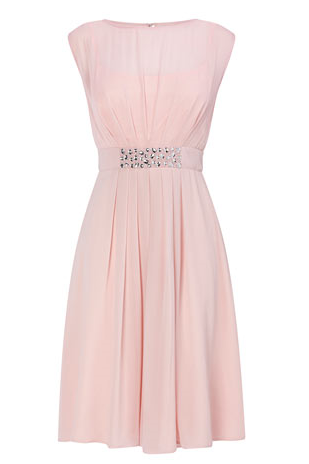 Pretty in pink at £24 from Beaver Brooks.